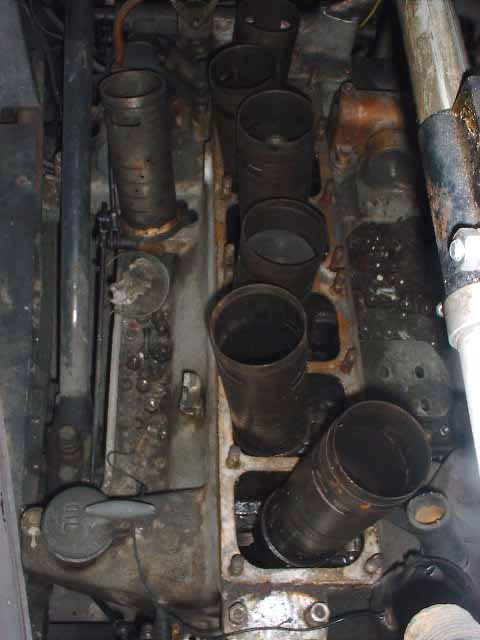 Not all of my Daimler restorations have met with the success that I had hoped for. 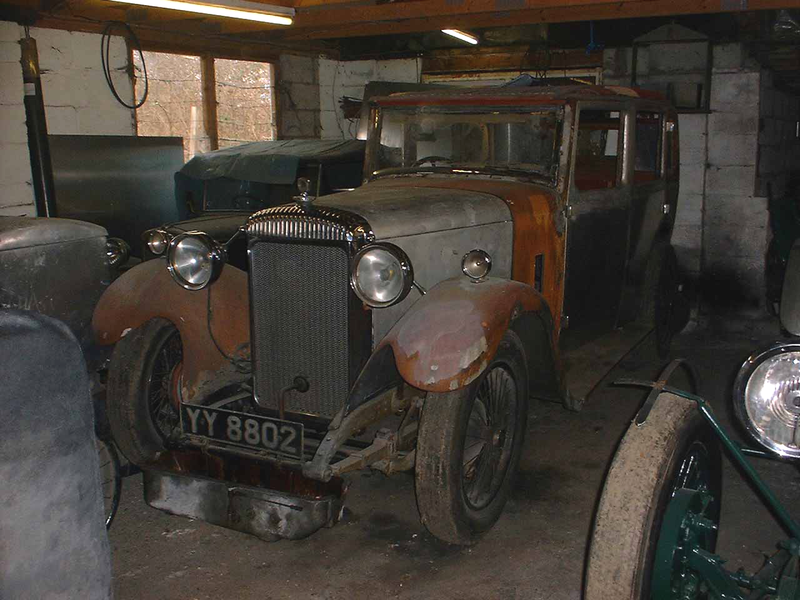 This 1931 Daimler 16/20 was purchased in pieces and remained in the same condition until the day I sold it, with hindsight I should not have taken it on, and yet if I had it today, I would probably persevere and see it through to the bitter end! The LQ16/20 is a sleeve valve car with the Wilson preselector transmission and fluid flywheel. The Mulliner body was particularly attractive, with an amazing amount of space for the rear seat passengers. The car had been the subject of a comprehensive restoration in the 1970s, it is a mystery as to how and why it then fell into disrepair. The chassis, lamps and instruments were all in excellent order, the leather and trim required attention, despite the lack of paint on the coachwork, it was in surprisingly good condition. Dismantled sleeve valve engine, a step too far! The sleeve valve engine was part dismantled, my inexperience and a certain lack of confidence in my own ability to piece it back together, eventually beat me and I sold the car on (at a heavy loss), to a wedding hire company. The 16/20 is very similar to the Lanchester 15/18, the first Lanchester built after the Daimler/Lanchester merger. Both cars share many chassis features including the old fashion system of pedal location, the footbrake is located on the right, the throttle in the centre, the Lanchester was a much more modern car as it had a Lanchester designed poppet valve engine which improved the performance considerably. 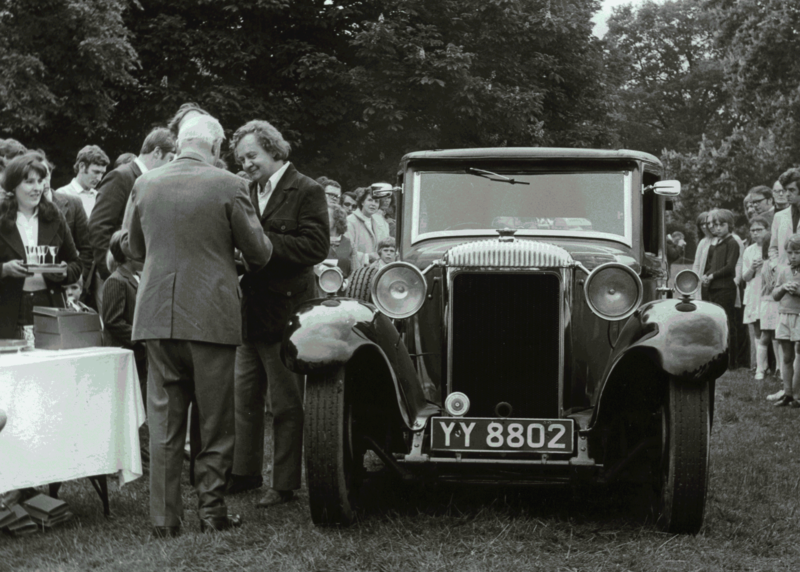 I recently received a letter from Mr Bromfield, a former keeper of the Daimler LQ 16/20, a relative had seen the car on the road in wedding livery. I would be delighted to hear from anyone who knows of the car’s current whereabouts. 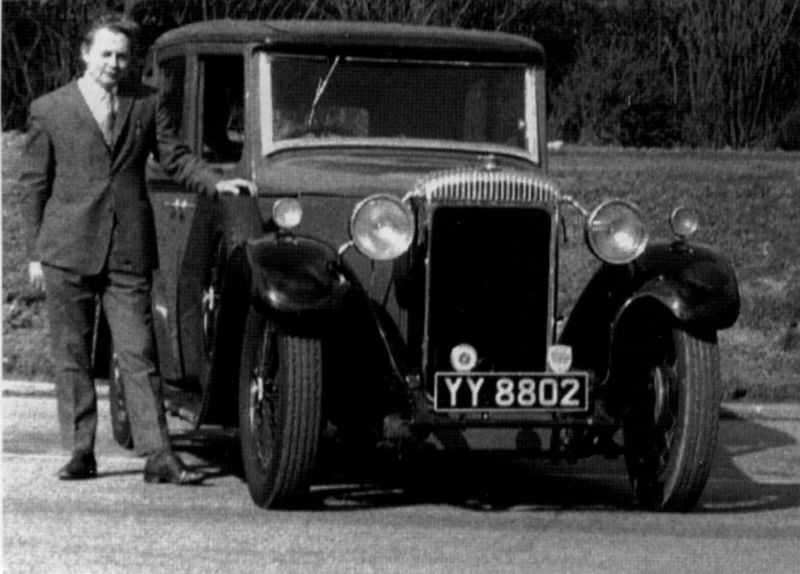 In November 2012 I purchased a 1934 Daimler LQ2-20, with light limousine coachwork by Salmons & Sons, this car, which is the direct descendant of the LQ16/20, is delightful and reinforces the feeling of regret at not completing the renovation of YY 8802. (Please see LQ2-20 in column on right). 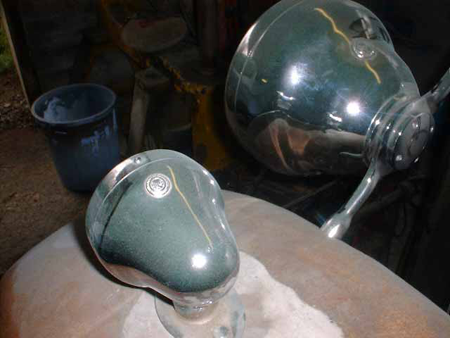 I am very keen to purchase a sleeve valve Daimler of any type, (I have never driven one). If you have one which you are thinking of selling please contact me by submitting the form below.